Why Men Cheat Loyal Women. 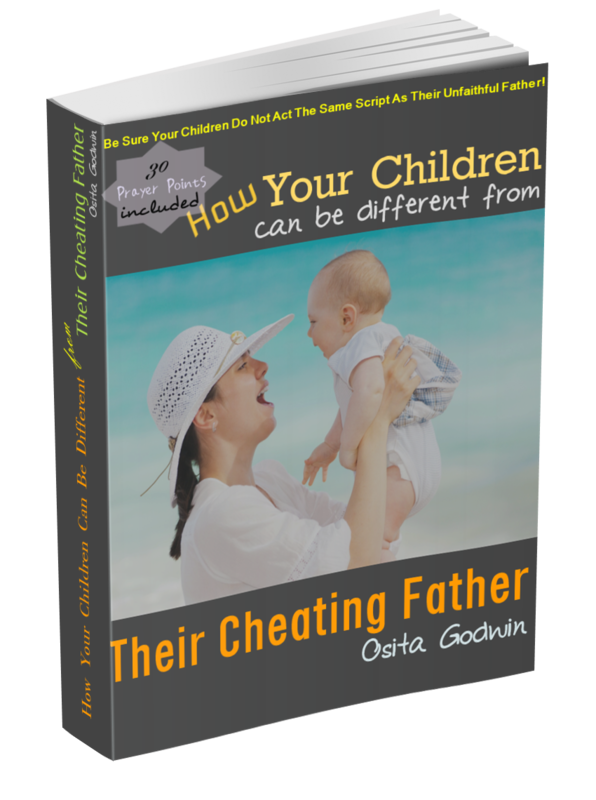 Many devoted women have often wondered ‘Why men cheat loyal women?’ It is a puzzle that screams from every woman who has given her best in relationship but betrayed by her spouse. It is very difficult to understand why a man would not appreciate, love and cherish a loyal and faithful woman. Well, the reason why men cheat loyal women is the same reason why the same men would cheat on any other woman, loyal or not. That is to say that a man who would cheat on a loyal woman would also cheat on a disloyal and bad woman. It is also the same reason why some women cheat on loyal men. So, if we know the reason men cheat loyal women, we would also find the answer easily. Who is a loyal woman? A loyal woman is a faithful, loving woman who is sincerely working out a great future for their family. She is a woman who has made up her mind to stick with her man through thick and thin. This woman is available for her man’s emotional and physical needs. Common Explanations Why Men Cheat Loyal Women. The seed of cheating is in the cheater and not caused by what the spouse does, or does not. If you look around, you’ll find that cheaters cheat irrespective of the attitude, character, age or beauty of their spouse. So this is not to say that women should careless about their behavior, conduct or looks but my point is that those don’t stop a cheating man. Lustful imagination fed by wrong company and images. The way to man’s thoughts are mainly through the things he sees. This often lead men to fantasize about other women whom they’ve heard of, or seen in pictures. That is why continuous exposure to seductive images would destroy any man’s morality. Most men under this weakness are insatiable and would want woman after woman, other than their own spouse. Some cheating men trace their problem to their unadventurous and unexciting women. They may love her, cherish her but they consider her conquered and boring. Some men were seduced by the shape and size of physical attributes of their women. However, these endowments change but the taste of these men do not. So they now seek other women outside. Of course this has nothing to do with what the woman did or did not do. Men who do drugs or alcohol are unpredictable and very prone to cheating their loyal women because they are controlled by these drugs. These men develop sexual preference or orientation which their women find unhealthy or painful and, therefore, unacceptable. Men who are separated from their spouses usually come under serious temptation to cheat their spouse. Now those circumstances listed up there may seem strong enough but they are not the real reasons these men cheat. It is not all the men who come under those circumstances that cheat. The reason why men cheat loyal women is spiritual! When I say something is spiritual, I do not necessarily mean lack of responsibility or a state of unconsciousness. I mean that the root cause is unseen and hidden. That unseen thing is living inside him, talking, persuading, and justifying his immoral actions. Do you want to be sure it is spiritual? You will find that no human or physical means can stop such a man from cheating until he comes into a big disgrace or scandal, or just physically incapable of cheating. Try persuasion, confrontation, revenge and it will even get worse. So the proper way out is through the spiritual… through the right prayers prayed properly. When I say prayers, I mean Bible-based targeted prayers to God in the name of Jesus Christ. 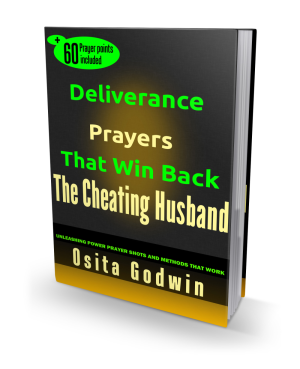 Of course there are people who doubt the power prayers to change a cheating spouse because they have not seen a demonstration or example before. A prayer outside the specific will of God will not work, no matter how long it is prayed. Prayers continue to work for many people who dared take the right prayers and do it sufficiently. These are people who do not have to ask why men cheat loyal women. Are You Saying Your Mind To Get What You Want? Well, what do you have to say? Perhaps you have some questions seeking answers. Let's share in your story and your thoughts. Can God Allow A Divorce For Some People?